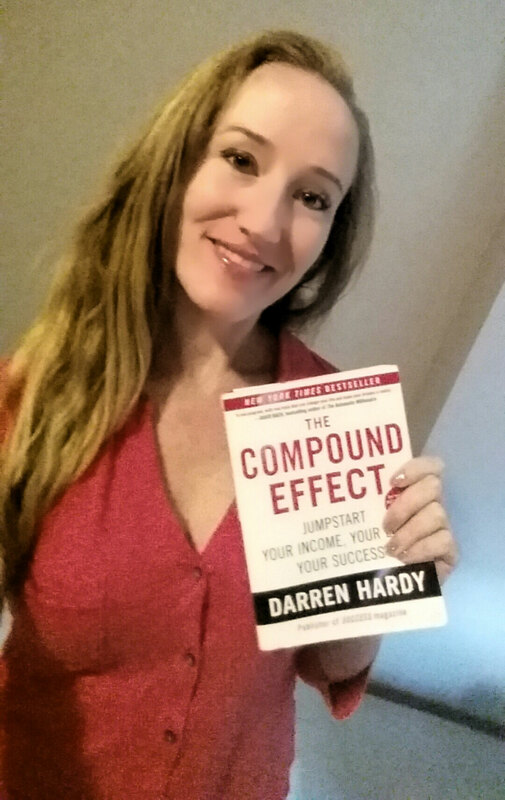 At this year’s Summit Conference in Scottsdale, AZ, one of the keynote speakers was Darren Hardy, best-selling author, public speaker and master motivator. I recently read his book, The Compound Effect, and was intrigued to hear how he would customize his message to real estate agents. So, I sat in the grand ballroom at Summit and listened as he spent the next two hours engaging the group of hundreds while also connecting with each audience member individually. Master what you feel are the most vital aspects of your job; believe in yourself and rid your life of what I personally feel is the single most damaging sentiment plaguing our industry today … apathy. In the dictionary, apathy is defined as the lack of interest, enthusiasm or concern. I define apathy as kryptonite to real estate agents. The very presence of apathy is a destructive force that festers and spreads, seeping into our daily actions and routines often without us realizing it’s there. Apathy breeds negativity and negativity is the No. 1 obstacle to success. The potential for success and the ability to be one’s own boss are two of the main reason anyone gets into real estate. We have freedoms that most who work regular 9-5 jobs do not enjoy. We establish our own schedules, create our own businesses and ultimately, dictate our own success. This freedom carries with it a tremendous responsibility to foster self-discipline and personal accountability. Both of these are vital components to any successful business and in order to achieve them, we must hold apathy at bay. I see apathy every day in this industry and sincerely believe that it is what holds most real estate agents back from achieving the level of success they desire. It is a trap easy to slip into and until recognized, difficult to escape. Just as apathy breeds negative thought and action, the inverse is true: Positive thought grows upon itself, leading to positive action and, in turn, positive results. I always knew this to be true but hearing Darren Hardy’s words at Summit Conference and speaking with passionate, top-producing agents over the course of the two-day event solidified the idea in my mind. I would like to personally challenge each person reading this to make it one of your plans to be invited to and attend Summit Conference next year. Come and participate in the workshops, absorb the lessons from the speakers and network with the great individuals from across the country who represent Berkshire Hathaway HomeServices in their local marketplaces with pride. Discover what their best habits are and incorporate the practices that will work for you. Share what has made you a success. Because positive action begets positive action, what could be better than engaging in all the positivity that Summit Conference has to offer? CARRIE FOLEY is a REthink Council member and agent with Seattle-based Berkshire Hathaway HomeServices Northwest Real Estate. Find Carrie at www.facebook.com/CarrieFoleyRealEstate or on Twitter, @CarrieFoleyRE.